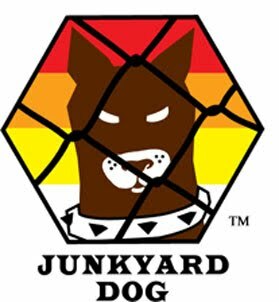 Today is a big day for the Junkyard Dog. 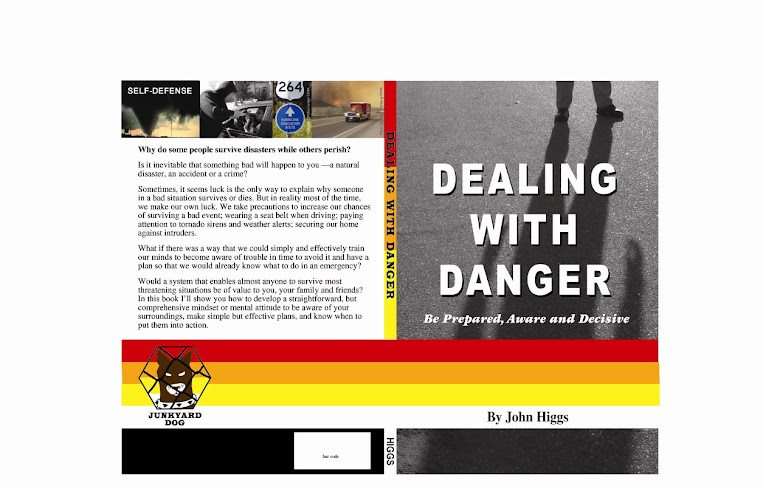 I'll be signing copies of my book, "Dealing with Danger" at Borders Books, Flatirons Mall, Broomfield, Colorado at 1pm. The book is $15.95 and you can also order it online at www.lulu.com and also at www.amazon.com . You can also check my website www.junkyard-dog.net for more details. The next book signing is also at Borders in Broomfield on Saturday, June 26th at 1pm. Have a great weekend, and don't forget to look around you and be aware of your surroundings!